Grandma’s back from New Zealand, Japan and Hong Kong! Ransacking grandma’s luggage bags to find treasure! 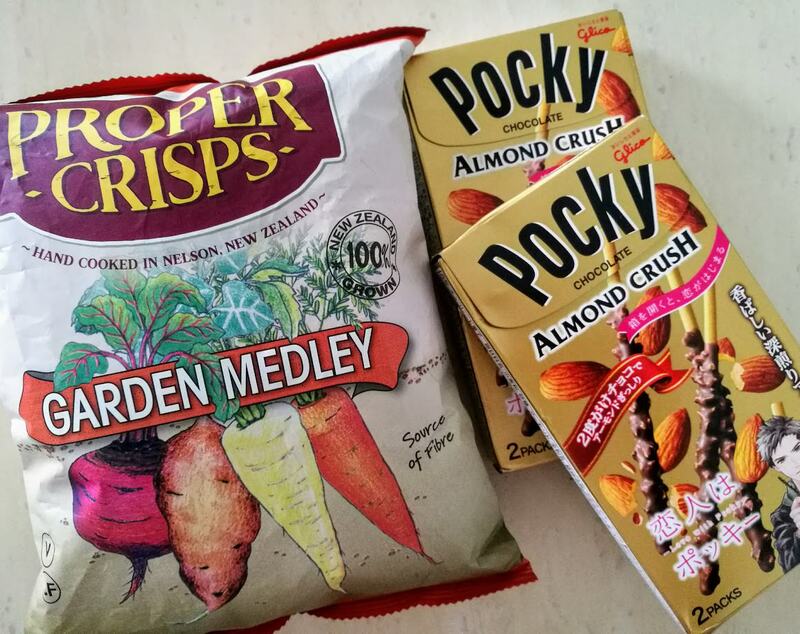 Every time grandma’s back, everyone is sure to get something and lots and lots of expensive snacks (something that I hardly get for them here) ~ Royce chocolates, Potato Farm fries from Sapporo (we’ve got 2 big boxes this time! 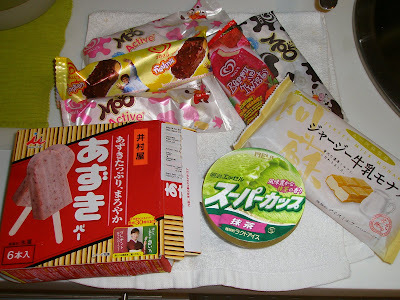 ), Whittaker’s chocolate and an assortment of snacks and jellies from Japan. This is just a small portion of our goodies. I don’t have the time to take pix of all the goodies and souvenirs. 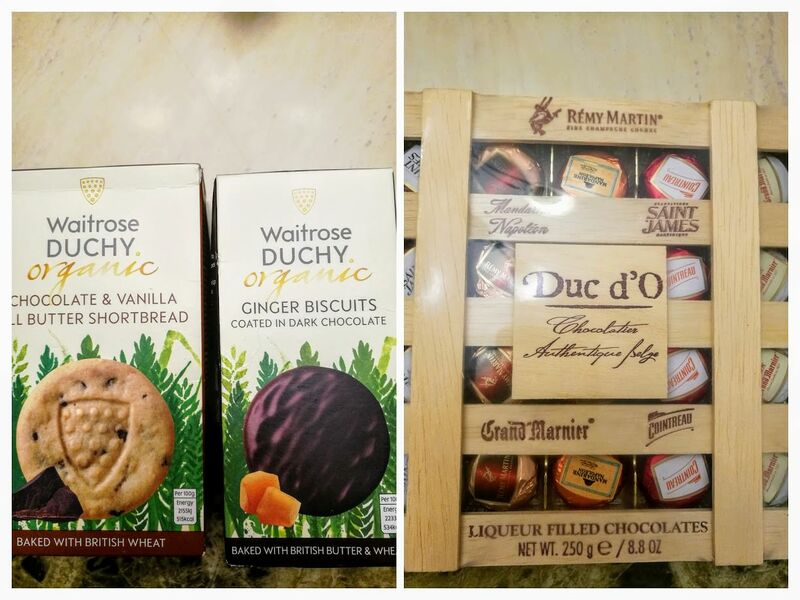 Mil came home at 9-ish p.m. and we were preparing for bed, thus we did a quick treasure ransack this time while I quickly snapped the pix before rushing off to bed. 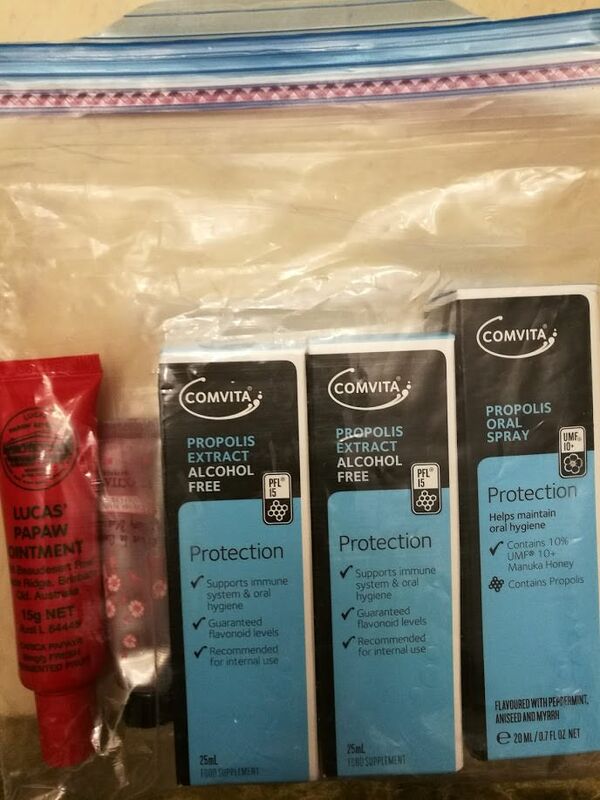 Thank you very, very much to sil #1 and #3 for all these goodies! For the first time, Cass was a tad reluctant to go back to school after her 5-week break. She lamented that homework is what stresses her out the most and she hates lining up for assembly in the hall every Monday. I know her other reason is the fact that she’s now in senior primary and remains in the top class, which gives her a great amount of pressure to excel. Other than that, she was excited to meet her besties again. Drama Queen’s new chapter begins on 2 Jan 2018. She is in Form 1 this year. For the next two years, her school session is in the afternoon. 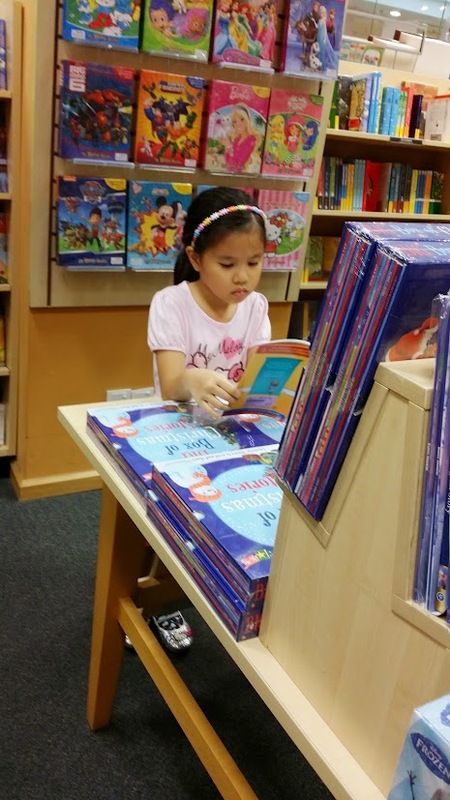 She appeared to be in a jovial mood when she got home on the first day of school, which is a positive sign that she’s starting to like the school, new friends and the whole new learning experience of studying in Malay vs. Chinese., albeit she told me that she finds it tough, for a beginner. For 6 years, she studied in Chinese for all the subjects except for English and BM. But I am confident that with daily practice, she will master BM. On the first day of school, papa taught Drama Queen how to tie her school neck tie. She has never done this before. In primary school, the neck tie that she wore is readily tied. Two days before school reopened, mum helped to sew badges onto the pinafores for Drama Queen and Alycia using the sewing machine. I am totally hopeless in the sewing department. I don’t even know how to operate a sewing machine but thank God for wonderful grand parents for our girls, my tailoring problems have almost always been solved. 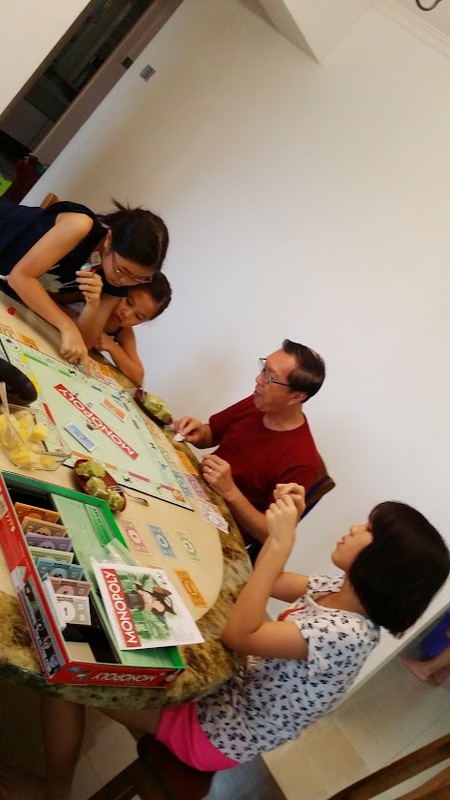 The girls played Monopoly with their koong koong for 3 hours on Sunday! 2 hours in the afternoon and 1 hour after we came back from dinner. 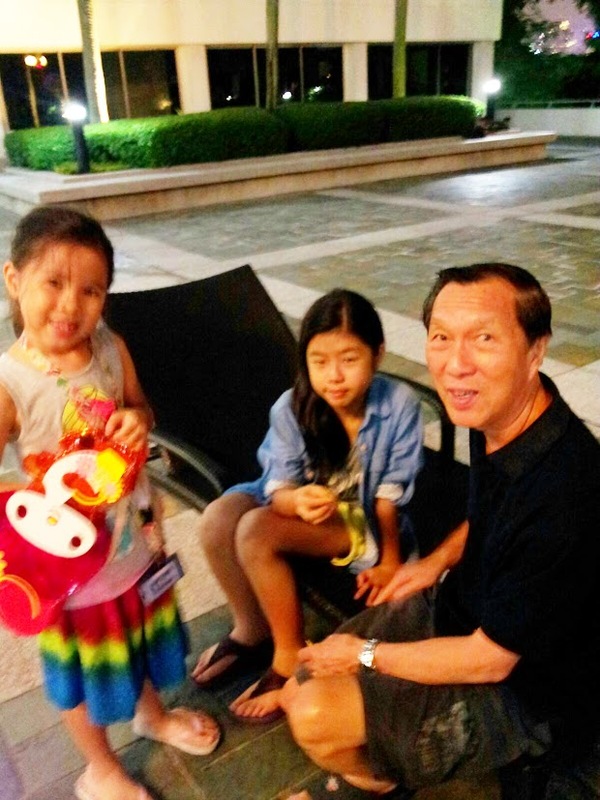 Playing lantern by the pool – only a doting grandfather would do this at 10ish pm! And he wore the backpack for hours, even when we crossed over to Sunway Pyramid mall for shopping and until we returned home that night! The power of love conquers everything, even mocking stares and giggles from strangers! 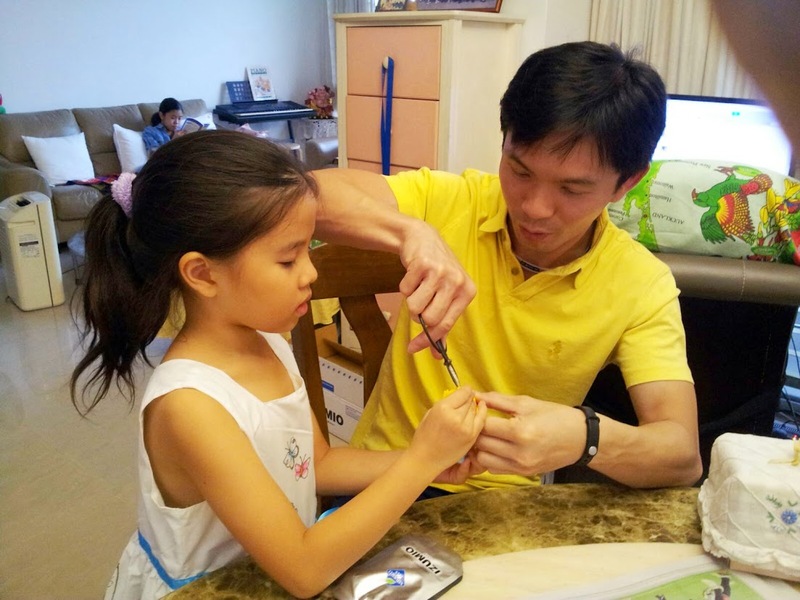 Thank you papa for being a wonderful papa and koong koong! The girls look forward to ransacking grandma’s huge suit cases upon her return from overseas each time to dig for ‘treasure’!! GAP hoodie jackets, GAP tees, GAP pants, colorful Aloha bags that Sarah ku ku (my SIL) hand made for them, seashells from the shores of Hawaii and…. My parents spoil the girls rotten. 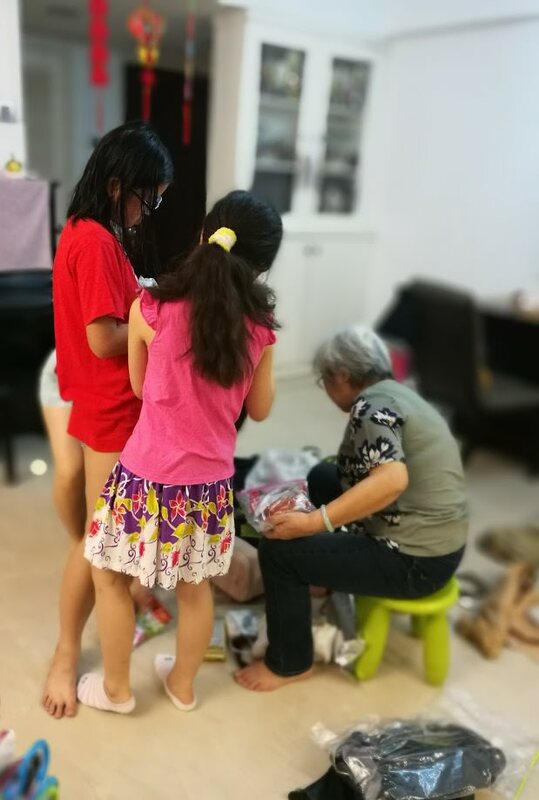 My girls know it and they take advantage of goong goong and granny’s indulgence by badgering them for things all the time. 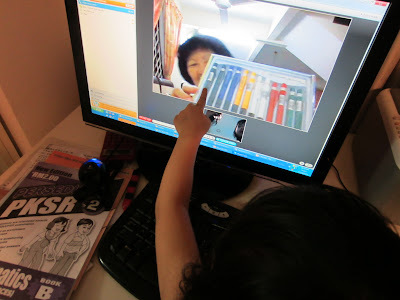 Now, they do it through Skype video call! Their latest craze is Smurfs and the ever indulgent granny bought the girls each a very cute Smurfs t-shirt. Goong goong bought Alycia, my mechanical pencil craze girl one whole box of mechanical pencils. My jaw dropped when I saw the box of mechanical pencils! I had to keep those pencils under lock and key, lest this girl distributes them to her friends like an early Santarina. She has a tendency to give away things to her friends without my permission. And my mum tempting me with the bottles of pandan kaya that she had made for us. Happy Sunday everyone peeps! It’s going to be long day for us as we will all be attending Sherilyn’s pre school concert and graduation today. When my dad was here last week, the girls jumped on the opportunity of having an indulgent koong koong around. 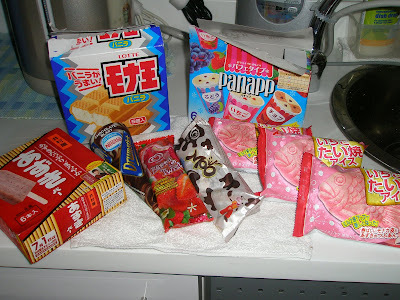 Sherilyn who is an opportunist brought koong koong down to the mini market and made koong koong buy her junk food and a whole bag of ice creams! She is going to be a gold-digger in future! Alycia who loves swimming, pestered koong koong to bring her down for a dip. 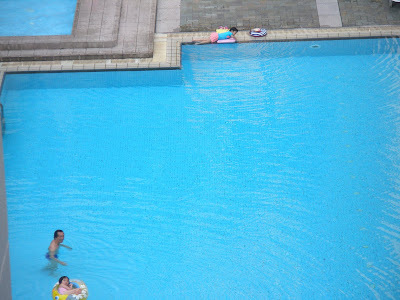 And guess how long the dip in the pool was? A whole 2 hours til their skin became wrinkled and ‘chlorinxicated’ when they got up! Me, I had some peaceful time at home while the kids were away and was the sleuth who snapped their pix at the pool from the 5th floor…..
Can you guess who is who in the pool? 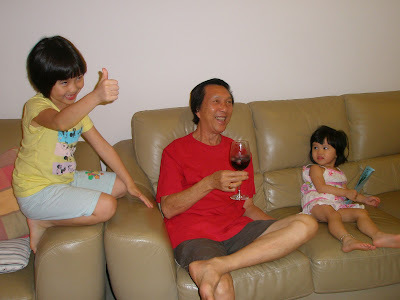 Alycia sipping koong koong’s red wine and said “hmmmmm, iLike it”! 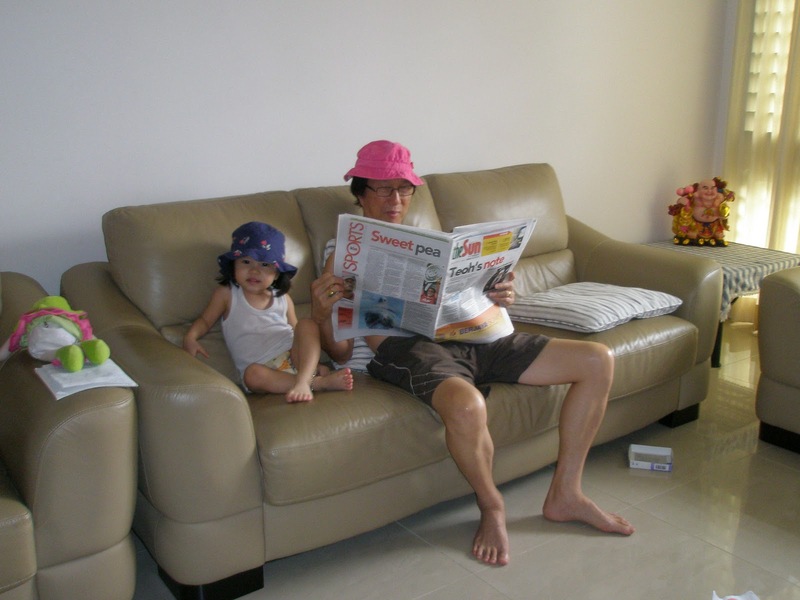 Baby monkeying koong koong with her hat…. And koong koong preparing to bring Baby for a walk round the neighborhood after walking Sherilyn to school. Today is my dad’s birthday and I would like to wish him a very very happy birthday papa. May God bless you with many, many, many more happy birthdays and bless you with good health always. My 3 girls LOVE going to their koong koong and granny’s in Ipoh. 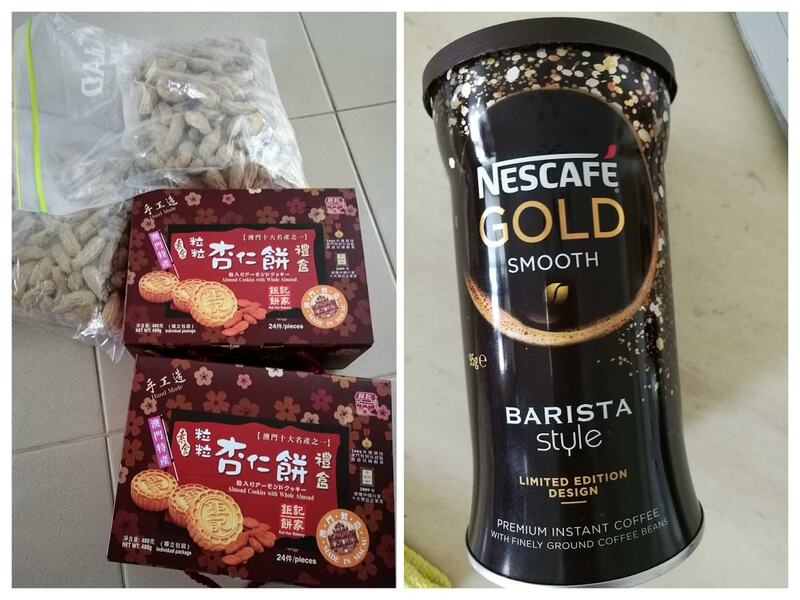 When they are back in Ipoh, they are spoilt rotten by the ever indulgent grandparents. My dad, he will bring the girls to buy ice-creams, chocolates, junk food and bring them for walks by the hill side to see the old mother goose (which they love, though they were often chased by it!) monkeys and horses. They look forward to cycling on their bicycles and playing in the wading pool. My mum, she will make them kaya, jams, bread, pies, cakes, cookies and do many fun activities with them. 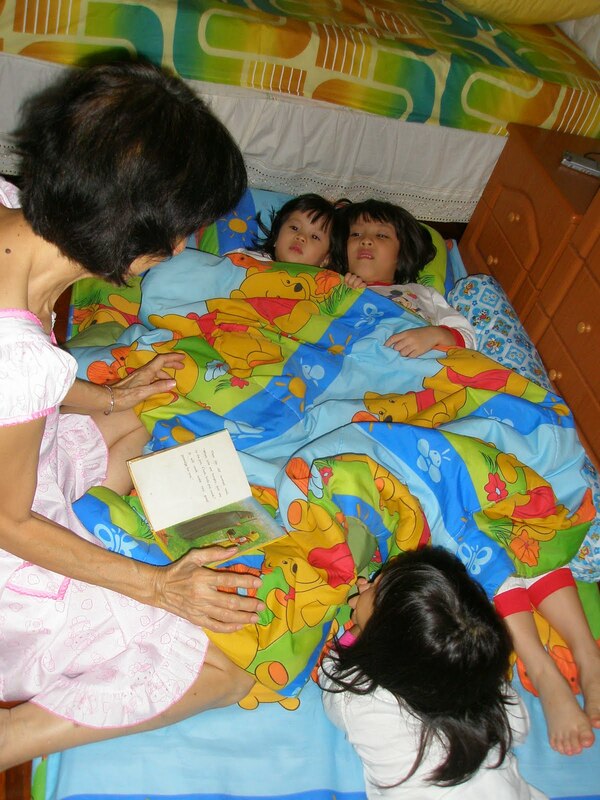 One of the activities is reading bedtime stories. They love being in Ipoh so much that they refused to follow us to Penang during the school holidays recently. My hubs, mum and I had to persuade and bribe Alycia to follow us to Penang! A tender moment – my mum reading a story book to the girls before bedtime. That’s how ‘tarn’ (relaxed) Alycia and Sherilyn are having mah mah giving them personalized in-house manicure and pedicure! 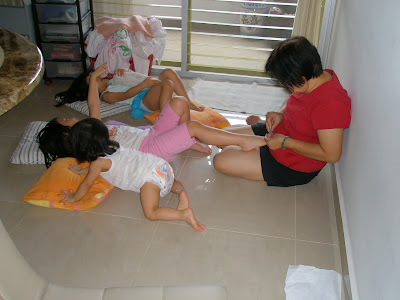 I wish I could have in-house manicure and pedicure too while I lie down and have some shut-eye! That’s going to be so ‘song’ (nice) !! Check out Baby behind her 2 jie jies lying down and waiting for mah mah to ‘service’ her too, hahahahahahaha!! Later, my 2 brats brought some cushions and bolster to make themselves more comfortable, with Baby following suit! 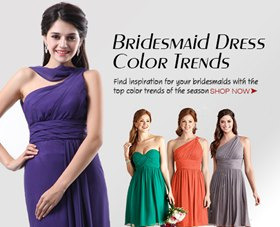 I’d like to wish all my readers and customers of my online store a very, very blessed and happy new year. 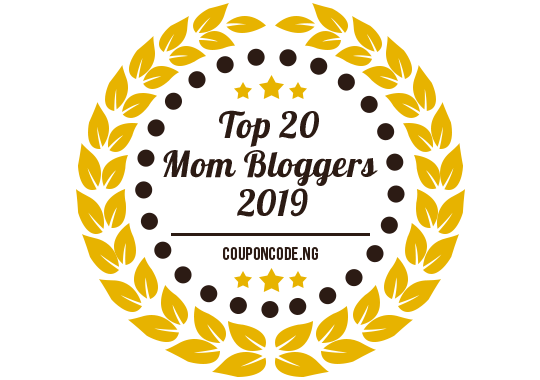 I wish the year 2010 will be a better year for everyone! Alycia is VERY possessive of Baby. She will get upset and furious if Sherilyn gets too close to Baby! Everyday, she will bug me to allow her to get into the playpen to play with Baby, hug her and kiss her. The way she hugs Baby is just like how she hugs her dolls or a puppy. She always tells me that Baby is her best friend and treats her like her possession, muahahahaha! 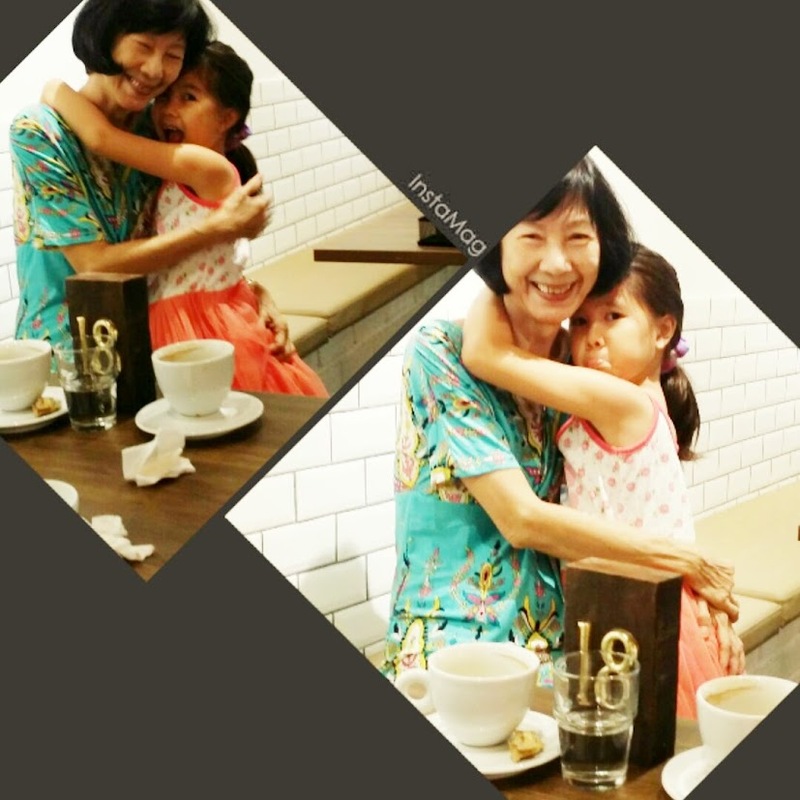 And Baby absolutely adores her jie jie too. If there is one night that I forbid her from going into the playpen to hug, kiss or play with Baby, she would go to bed with a grumpy and black face, fretting and grumbling away until she falls asleep. I sure hope she will always love Baby the way she loves Baby now. 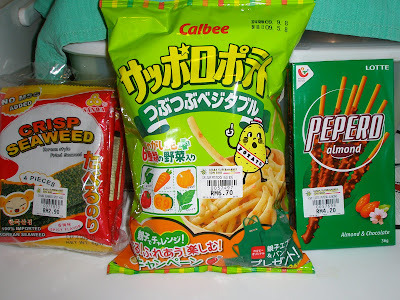 Only 3 types of snacks from this particular mart this week as mah mah also bought the gals cheese and yoghurt drinks when she went to Jusco early this week. 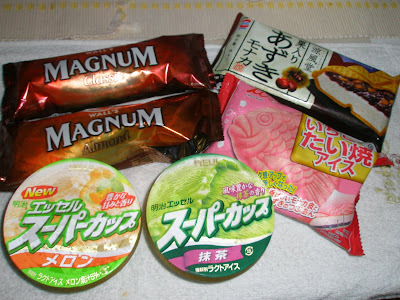 Alycia actually pestered for ice-creams again but remember the ice-cream loot last week? Well, those ice-creams are still not finished yet coz Alycia has a slight cough and I forebade her from eating too much ice-creams. I bet she’s going to badger mah mah to replenish her ice-cream supply next week. My 2 brats can polish off these ice-creams in less than a week, of course with help from me, muahahaha…. and that’s why my weight can never seem to go down. 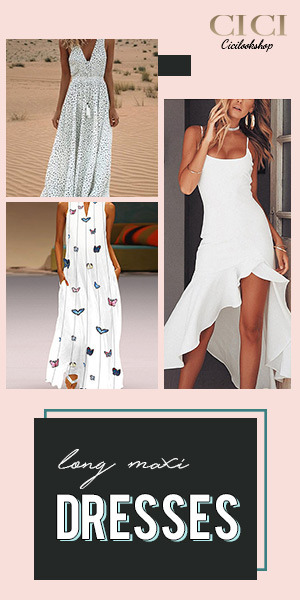 Up next…. check out who came to visit me yesterday and gave me a big surprise. Would you agree with me that most grandparents are indulgent grandparents and would spoil their grand children rotten? My parents are and so is my mil. And my 3 gals are darn lucky. When we were back in Ipoh recently, my dad (whom we feared the most when we were young as he’s fierce!) was the yes-man to my gals’ commands. Almost each day he would pamper Alycia and Sher with ice-creams. 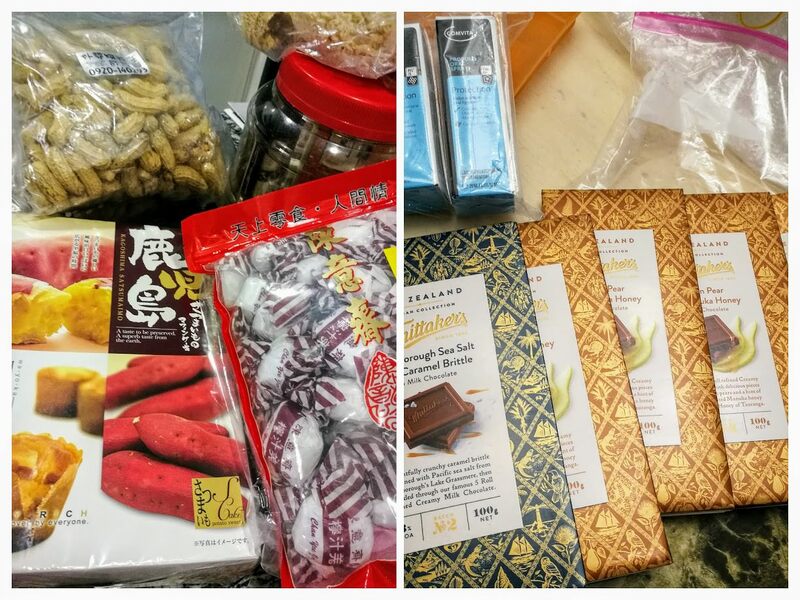 My gals would take advantage of koong koong’s generosity and indulgence and would fill the shopping cart with chocolates and junk food each time we went shopping together. One time, we were having lunch at a coffee shop at Sunway Ipoh. 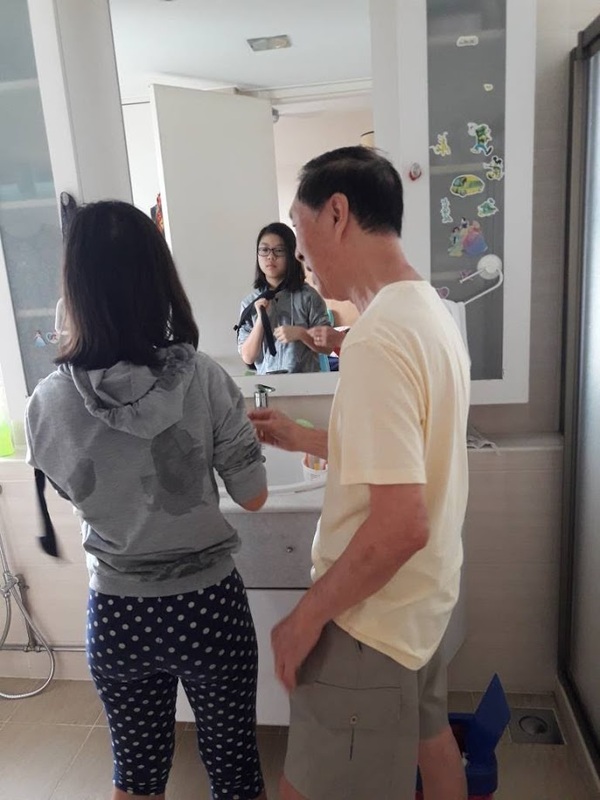 Whilst my mum, my maid and I were still eating our lunch, my dad quietly brought Aly and Sher for a walk to the nearby shops to look for ice-creams to buy…. but none of the shops there sold ice-cream. Guess what? He then drove Aly and Sher to the nearby Giant and bought them a bag full of ice-creams. My dad and mum even had to sacrifice their favorite TV programs and were forced to sit down with Aly and Sher to watch cartoons with them! Since we were all in Ipoh this week, hubby and I planned a very advanced Father’s Day celebration for my dad. On Wednesday, hubby brought us to Moven Peak for a very sumptuous and enjoyable eat-all-you-can steamboat which was priced very reasonably. 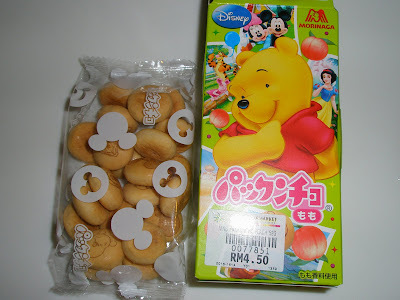 Initially, we could not decide whether to go to Mun Choong Chinese Restaurant or Moven Peak. At the 11th hour, my dad suggested Moven Peak steamboat since his company recently held an annual dinner there and everyone enjoyed themselves. Well, there was absolutely no regret as all of us, especially the kids had a very, very enjoyable time there eating, yakking and laughing away… at Baby C’s antics. We left the restaurant at about 10pm after spending about 2 hours there. When we reached home, the gals had another round of enjoyable time cutting and walloping the cake. Gosh, I ate so much till I felt so fat. Everyone slept at way past midnight and Baby C who really enjoyed herself (after a month of pain and torture) was still wide awake at 12ish midnight and in a playful mood and only slept at around 1am. 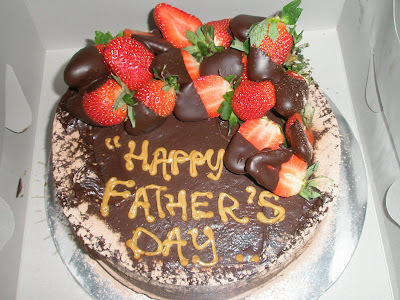 Hubby bought a chocolate moist cake from the famous Indulgence Restaurant in Ipoh as my dad loves chocolate cakes. The cake is best eaten warm, so my dad put his slice of cake into the microwave oven to warm the cake up. It was really yummy! We also bought my dad a shirt. Towards the end of the dinner, Baby C made all of us laugh with her cute and funny antics. She was whining away as she was feeling restless. She so wanted to eat our food but was only given a small slice of tofu…. and of course she ate her homemade beef+fish porridge and double boiled chicken soup. So I gave her an apple which I took from the buffet counter for her to chew on. It was the first time that she was given the freedom to hold on to a whole big apple to chew on and boy was she excited and ecstatic. She was obviously having a great time chewing and sucking the sweet juice from the apple. When she dropped the apple on the chair, I took the apple from her to wash it with some drinking water. The second the apple left her hands, she yelled out and strained in frustration…. moving her body forward with both her hands reaching towards me, as if begging me to give her back the apple. She was really scared that I would take the apple from her for good…. and that made all of us laugh…. and she made the family sitting next to us laughed too lol! 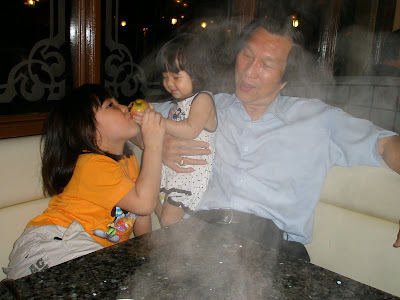 My sweetie-pie also shared her precious apple with her favorite cheh cheh and that made us laugh even more. She was doing the ‘one bite for you and one bite for me’ kinda thingy non-stop and that was really funny, sweet and cute. Fresh scallops in shells from the buffet counter. 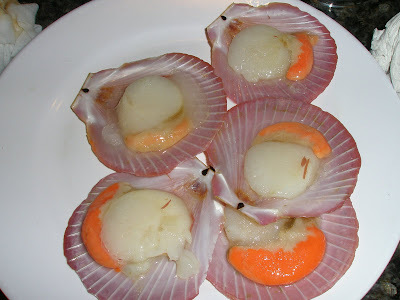 It was the first time I saw fresh scallops in shells. This was one of the hottest items and was polished off from the buffet counter in a flash all the time. 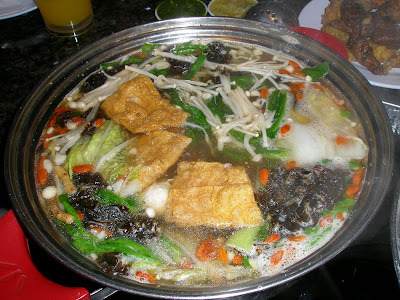 Our steamboat in superior herbal soup. 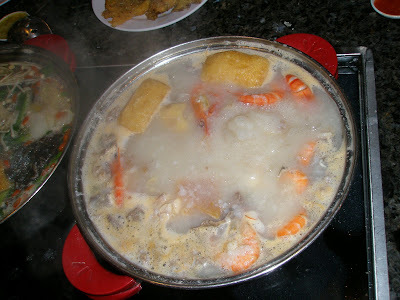 Our steamboat in porridge soup base. If you are from Ipoh or happen to be in Ipoh, you really should give Moven Peak steamboat a try. 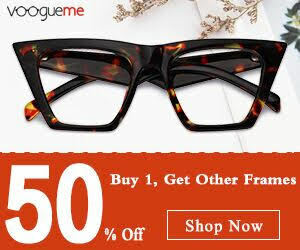 It’s what the Chinese call “pheng, leng, chen” (which literally means cheap, beautiful and really good in Cantonese)! 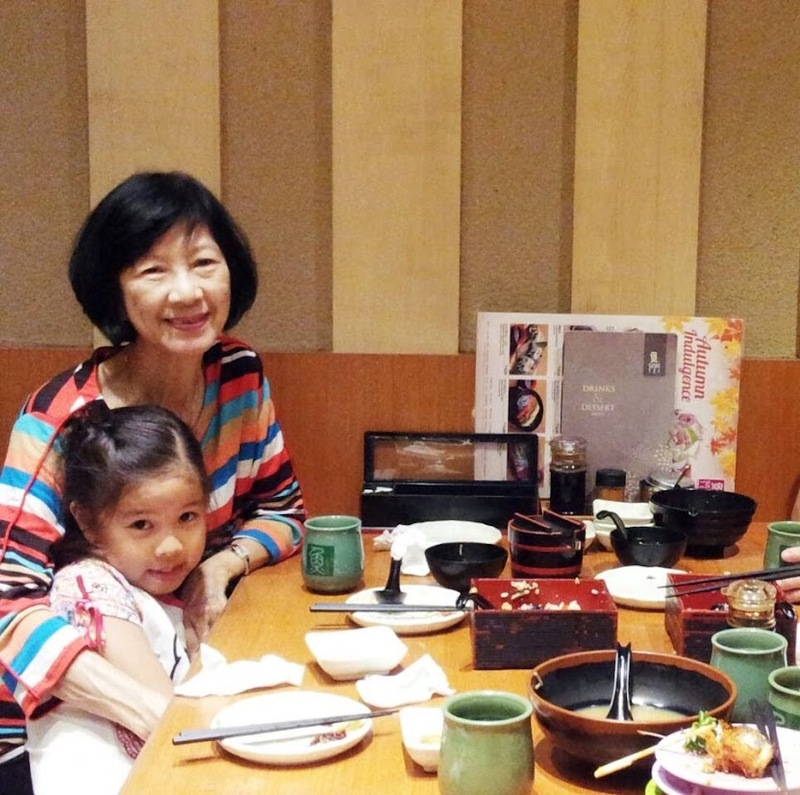 My gals loved it so much that the next day, they pleaded daddy and koong koong to bring them there again. Well, we will definitely patronize Moven Peak Steamboat again in August or September when we come back to Ipoh again (to bring Baby C to Penang for her MCUG scan). Check out my other blog to read more about Moven Peak and to view more pix of the food. Alycia and Sherilyn have just followed daddy to the airport to fetch mah mah home. They had just dozed off for about half an hour when daddy came home and said he wanted to bring them to the airport. When I told them in their sleep that daddy’s home and wanted to bring them to the airport, they sprang out of bed like 2 wild monkeys on the loose and said ‘yay’, jumping and running around the house. It’s surprising how surprises like this can jolt them up even in their deep sleep and they don’t even look as if they were deep in their sleep. All the excitement were shown on their faces. Now that my mil is back, one load is off my shoulder. At least I don’t have to crack my head what to cook everyday, twice a day and my 2 gals will have someone to entertain them. Sherilyn will have someone who can stomach all her temper tantrums and sit at the dining table for 2 hours every night to feed her dinner coz my mil is really patient with her.